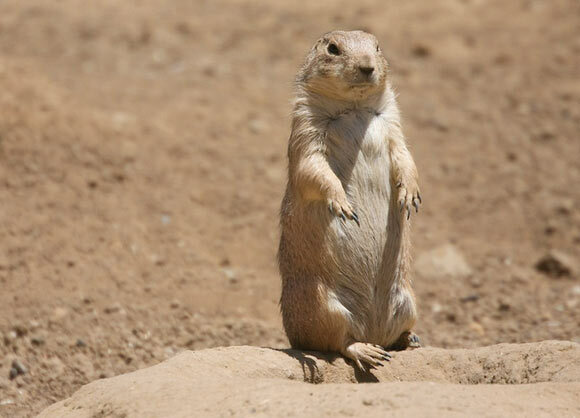 Though many people, including children, adore prairie dogs because of their cute, furry looks, cities and counties classify them as a nuisance and deal with them accordingly. Liberal and Seward County are no different. 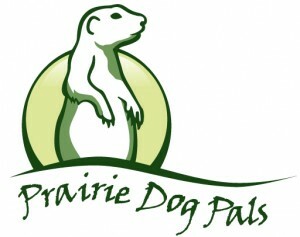 After numerous phone calls to the L&T asking what happened to the prairies dogs that lived just south of the railroad tracks on Pershing Avenue, L&T contacted the city. The city has admitted the prairie dogs were poisoned in an attempt to control them from spreading throughout the area.